Cheers to scheduling made simple! 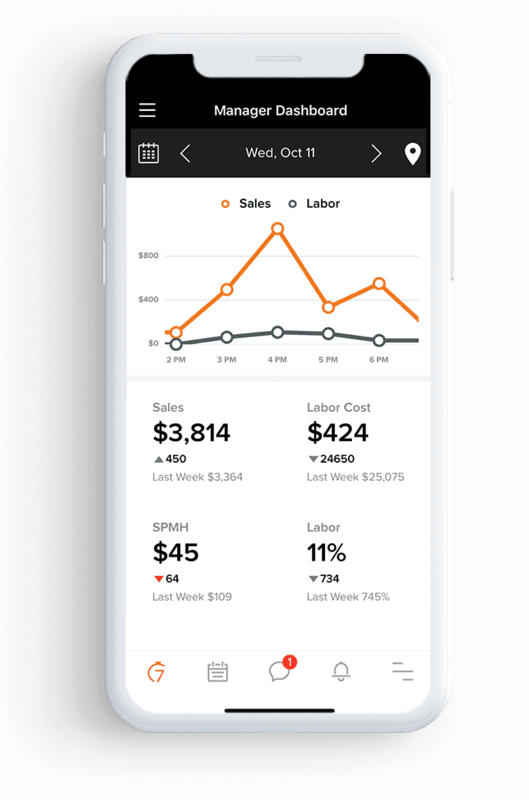 7shifts provides a powerful platform for pub owners and managers to schedule staff and manage requests on the go. Spend 80% less time scheduling and save up to 3% on monthly labor costs. Plus, integrated chat tools help streamline workforce communication and make it easy to respond to time-off and shift-change requests. Start your free trial today. Pubs using 7shifts spend 80% less time on staff, reduce their labor costs up to 3%, and improve their staff retention. "We tried your software around 6 months ago and have enjoyed it functions. It is easy to use and we were able to put 7 restaurants near the system." "My employees love that they can check the schedule whenever and wherever they are from their phones. I like that it notifies each employee an hour before their shift and I don't have to worry about "forgotten" shifts. I will definitely continue to work with 7 shifts"
"I like building a schedule in as little as an hour, and then being able to communicate the schedule with my team prior to posting it." Bars and pubs manage some of the highest food and drink sales in the restaurant industry, raking in over 550 billion a year in the US alone. Is your bar making the best labor management choices to get the most value out of that revenue? 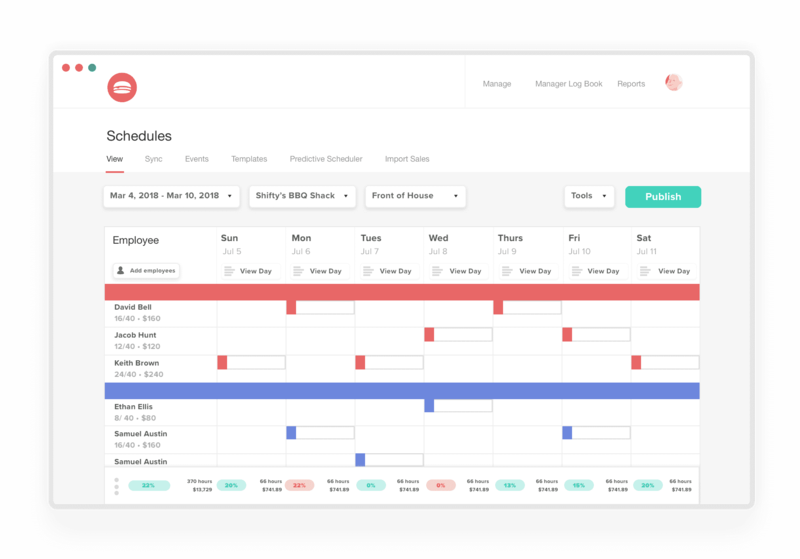 Whether you’re locally-owned pub, or a national bar chain, 7shifts restaurant scheduling software makes it easy to build & manage your employee schedule, communicate with your team, and better manage your labor costs. Put pen and paper in the past with 7shifts’ robust restaurant scheduling software, time-clocking, advanced reporting, and more. 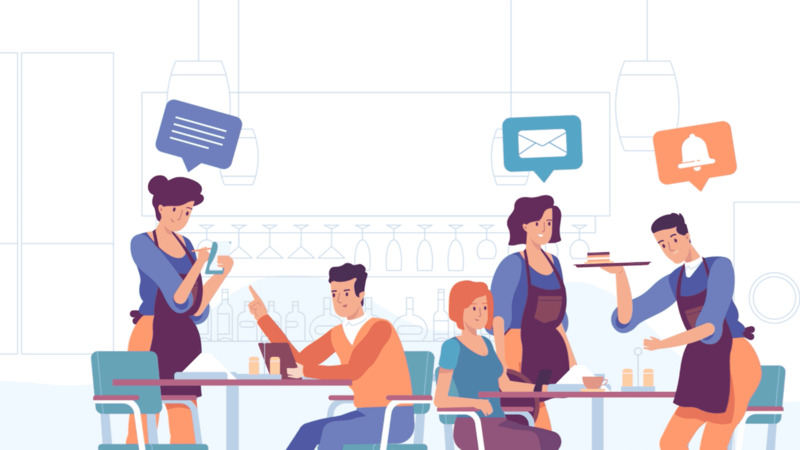 Use the free mobile app to improve your bar's manager productivity and empower employees with shift swapping, availability management, and time-off requests – all from their smartphones. Start saving your pub time and money.